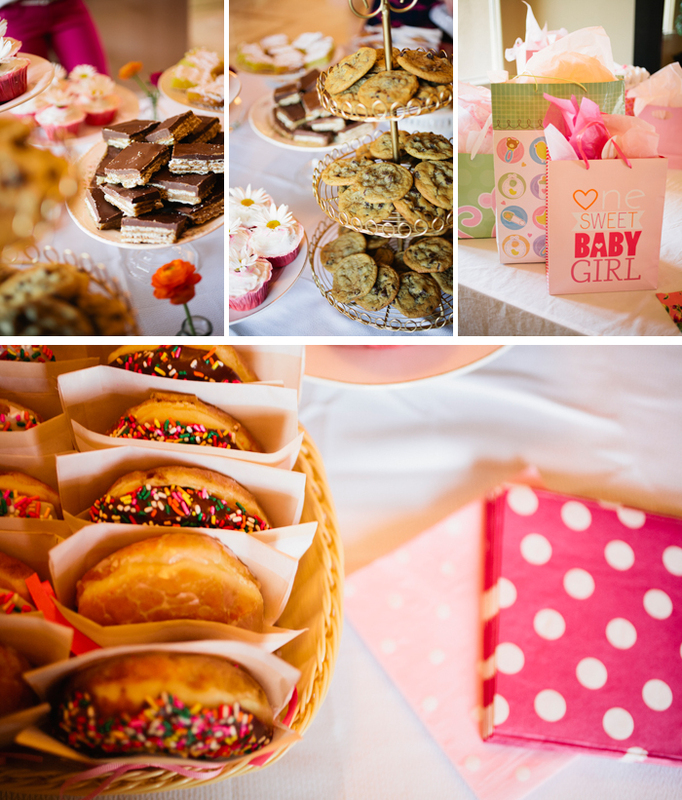 My girlfriend Nadia had her baby shower last weekend, and since I can't really contribute when it comes to anything crafty, I was told to bring a surplus of salt river bars and my camera. Done! I love being dubbed 'camera woman' at stuff like this, especially when the guest of honor is this cute and the party this elaborate. (Go Caitlin!) 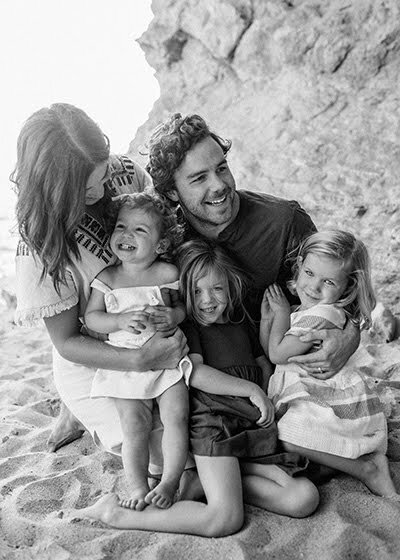 Nadia, I can't wait to see your little Miss-- she is going to be undeniably cute, there's just no way around it. 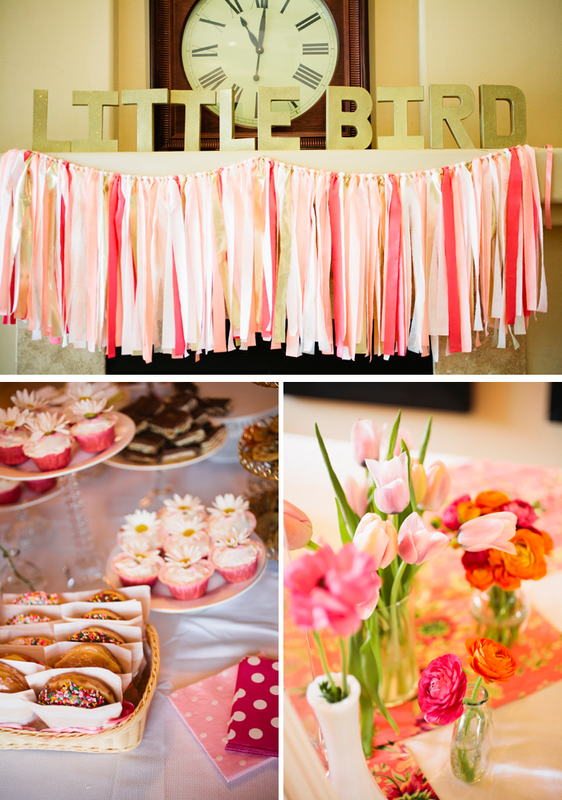 ah what a darling party! you are so great on a camera :) I am so excited for nadia! what a cute party! 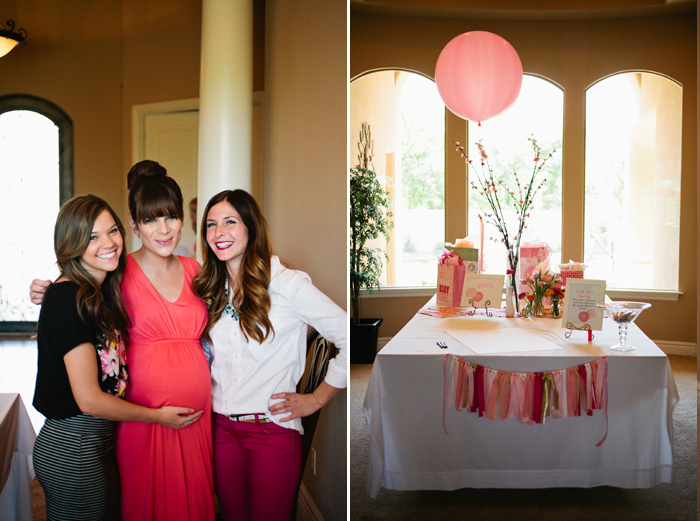 That might just be the cutest baby shower ever! I love the beautiful ideas but please let me know the wordings that should be written on invitation card.